Universal Studios Japan has been rolling out new attractions since January 18, 2019. The park is set to bring 8 attractions from six of Japan’s biggest entertainment franchises that have taken the world by storm, such as Attack on Titan. 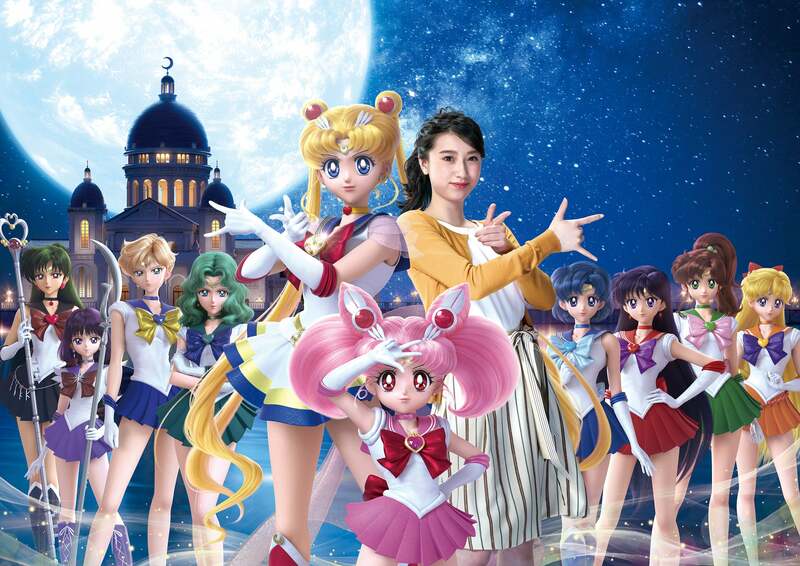 This summer, the next big attraction arriving at Universal Studios Japan will be Sailor Moon themed and will run from May 31 to August 25. 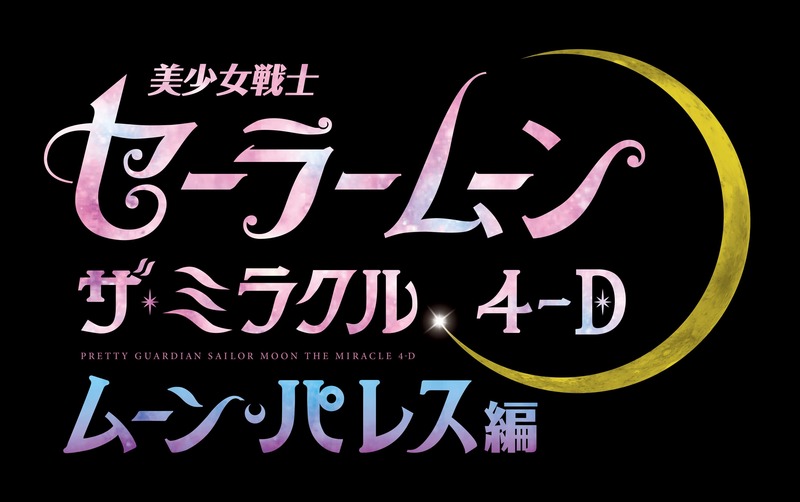 Last year, the gave host to Pretty Guardian Sailor Moon: The Miracle 4-D, an immersive 4-D experience that will followed an original Sailor Moon story. It was so popular that the attraction received an extension to run for longer, and even the manga’s author Naoko Takeuchi praised it. This year, the 4-D experience will return with a brand new original story featuring 10 Sailors and Super Sailor Moon. Guests are invited to the Moon Palace to join hands and combine their strength with the sailors to help save Sailor Moon who has been attacked by the enemy. They must awaken Super Sailor Moon. Guests will be treated to a visual feast with the Sailors appearing right before their very eyes and transforming. It’s the Sailor Moon experience all fans have dreamed of. A selection of merchandise popular last year will also make a return. 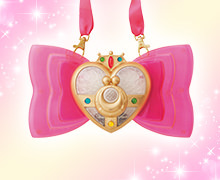 This will include the Universal Heart Contact pictured above which Sailor Moon uses to transform in the attraction. Join the Sailors in their efforts to rescue Sailor Moon. TM & © Universal Studios. All rights reserved.